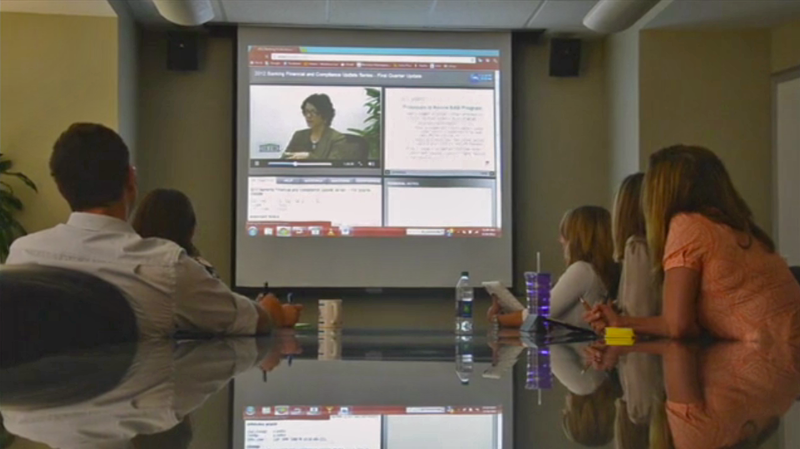 ACPEN Group Video Webinars are a convenient and cost effective way to provide high quality, interactive, CPE training within your firm, in a live group setting. All CPE courses offered through ACPEN are available for on-site groups. These courses fall into three main areas: ACPEN Signature, Specialized CPE Areas, and Partner Produced programming.